ON THE GO OC - Things to do with your family. 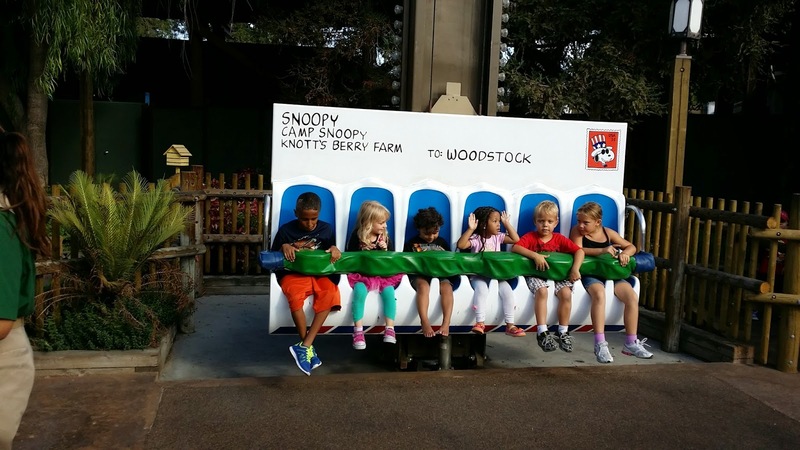 : Happy KNOTTS BERRY Birthday ! 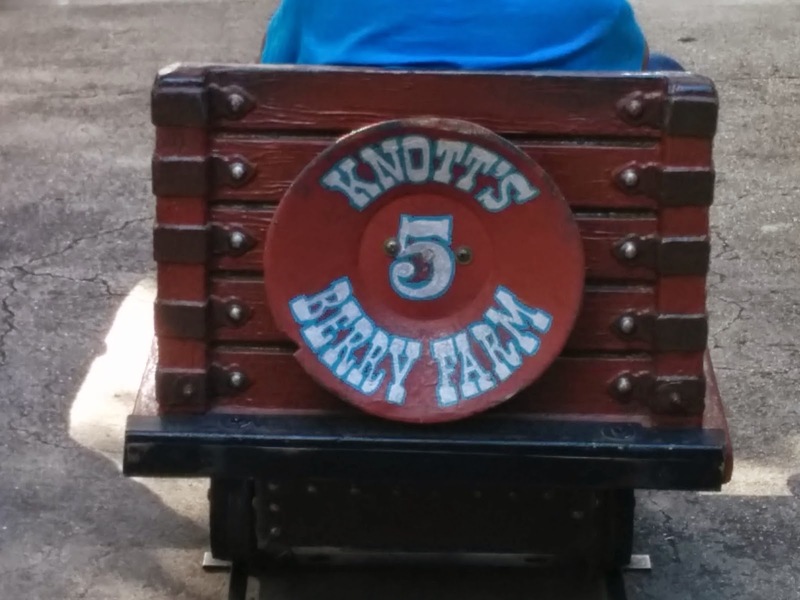 Happy KNOTTS BERRY Birthday ! 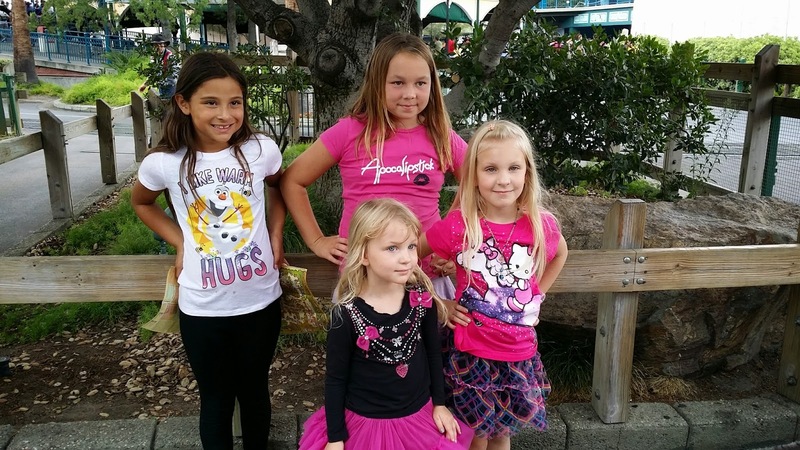 A few weeks ago we were able to spend the day at Knotts Berry Farm celebrating Zoe's adorable friend Ava's 7th birthday ! CHEERS ! 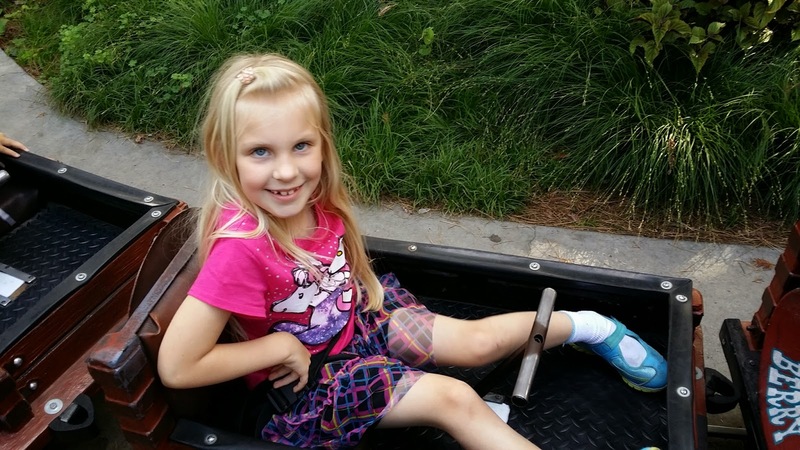 She said she wanted to get on some roller-coasters and couldn't wait ! Well - neither could we ! It was a Saturday and we decided to eat first a brunch since Knotts opened at 10am and have that meal help get us through the day to late lunch or early dinner... of course thinking Mrs. Knotts Chicken - oh yeah back to the day . We arrived at Knotts at about noon and most of the parking was full and the line was sent to the far south side of the park into the grass. We did off road a bit but made it and with a smile. Entering the park, everyone agreed that, we would go directly to #boomerang ! 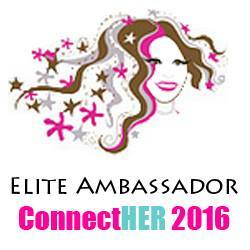 Yes please - let's do this friends ! Ok let me explain the dynamic here.. we have four adults - a few don't like spinning a few don't like upside down and combine those for me and how I get nauseated .. well that left the 5 kids we had with us limited parents on each ride .. haaaa so there we go with a 9yo, 7yo, 6yo 4yo and 3yo in tow onto the next fun ride. It was packed. we decided on the #logride. 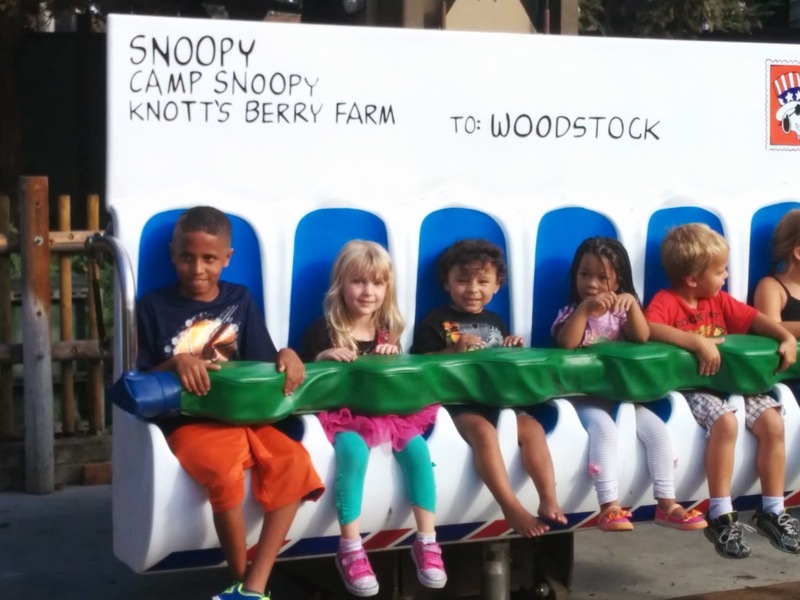 A classic goodie that all children and adults for that matter should definitely get on at least once at #knotts ! A lot has been updated in the parks, this being one of the updates, everyone who went on had a blast . 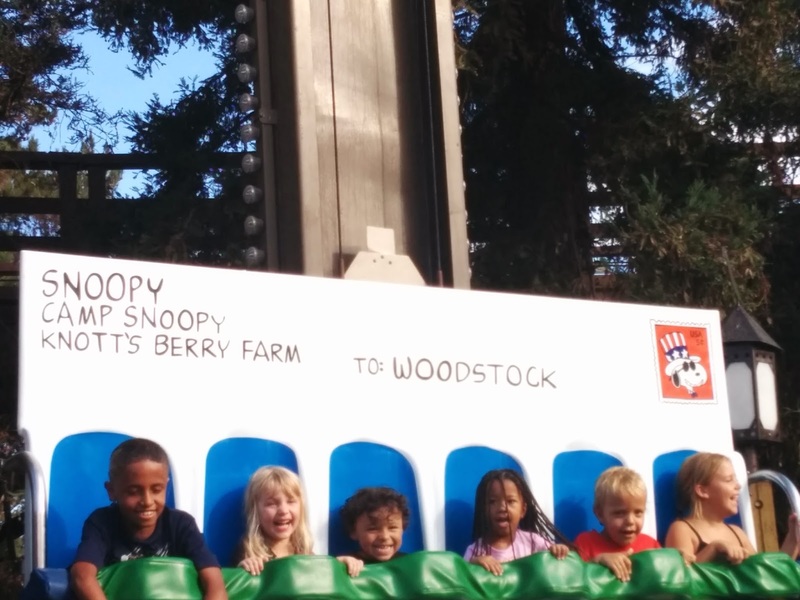 Since we had a few little ones with us we deiced to check out Camp Snoopy that has also been updated and has 3 new rides ! The lines were super long so we did a few of these and got the bigger girls on #sidewinder - They loved it - winner there. A few snacks here and there and that carried us all over for a few more hours and rides. We did pick up a 3 pack of souvenir coups.. Thanks Chris ! They were $10 Each when you buy 3 and you can refill all day ! YES YES ! 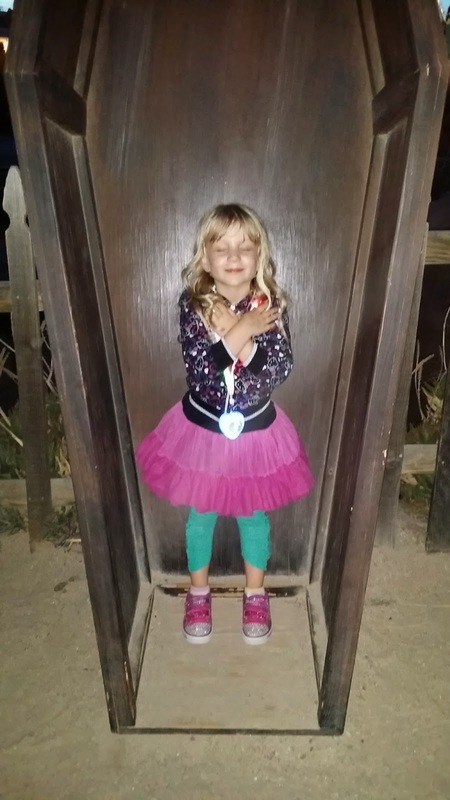 The birthday girl was super stoked to hit up most of the major roller-casters and activities - you know you have to stand on the heart beat in the graveyard in Ghost Town - HELLO CANT MISS THAT ! The guys went to get the meal and i refilled the souvenir cups while others went to restroom. Hey we handled this bunch very well considering the ages are all over the place and you cant bring alcohol into the park.. ha just kidding ! We sat down outside of the park at some tables and the gents brought over our chicken dinner meal. We all shared amazing yummy crunchy fresh Mrs Knotts Chicken , mashed potatoes, mac n cheese, biscuits and more.. What did surprise me was that the #jelly wasn't Mrs Knotts it was #SmuckersJelly. Oh well. It was still so yummy for my tummy and filled us all up with energy for more rides. Ride they did ! I was so shocked at how many and what rides these girls wanted to and did ride. The one that the bigger girls and parents said was the best ride by far and made up for all the lines and heat..... was the Silver Bullet ... by FAR ! Parents Fave here ! After a long day every one decided to head home and get our over exhausted thrill seeking girls into bed and take a rest ourselves. We will have to return to sit and see some shows since the day just wasn't long enough but hey who doesn't want another excuse to return to Knotts ! ? I sure do ! Huge thanks to the amazing family we spent the day with - lots of fun and laughs that made the day a memory that is in us all . Also thanks in advance for the patience on the pics.. i lost my phone completely when it fried and would not turn on at all or charge after it died. I wasnt able to turn it back on since then or charge it so I did not get any of MY pics of our visit. Thanks to those in our group that are letting me use their pics ! Oh did I mention where we sat fore dinner was next to #PinksHotdogs - oh yes they have a Pinks there right outside the main gate to the right if you are facing the street to your front. No need to go to #sunset with the family when you can get #amazing Pinks Hotdogs and a visit to Knotts with a #FunnelCake to top it off. Funnel Cake, yes please, thank you and always my favorite ! Had to get one on the way out for the evening with strawberries and whip cream... delightful as usual - very nostalgic and brings me back to my youth visiting the park with my parents and brother.. perfect. "that was amazing and so fun - it got hot but you don't want to stop going" - Mike (parent) ! Yes it was eventful and too short.. need a return visit asap to get more thrills... perhaps Knotts Scary Farm ?! hee heee ! 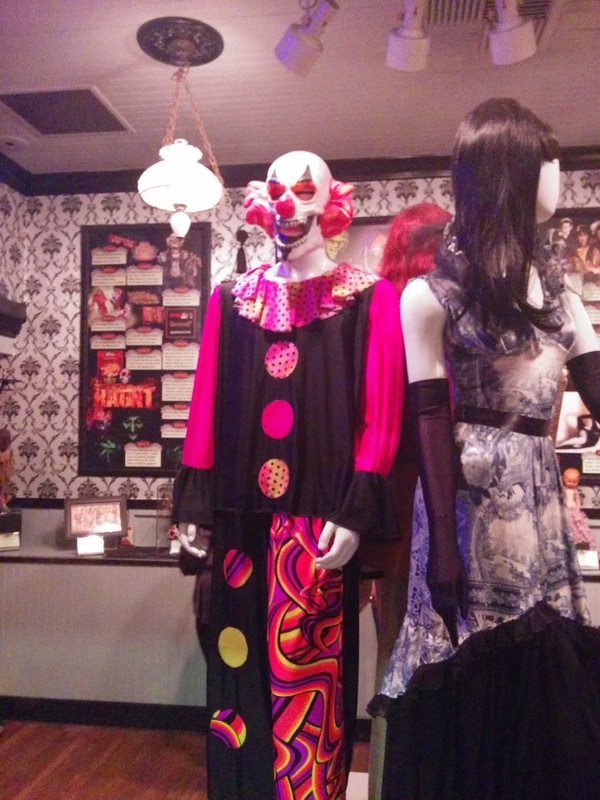 The moms did take a tour of the Haunted Museum that has memorabilia and props form years past Scary Farms ! Loved that all. 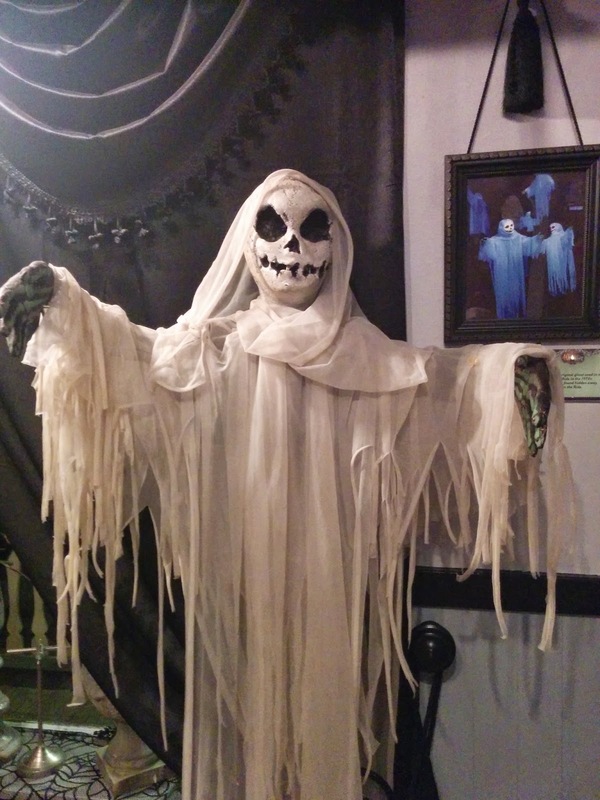 PS - they sometimes run deals and promos.. they have advance purchase prices as well as twitter and FB price codes etc.. so look out and follow, like and enjoy #knotts . Thank you - get OnTheGoOC ! The Birthday Girl and her Crew of Fun ! An Oldie but such a goodie ! Nostalgia in a Mining Cart ! Are they READY ? Our kiddos are the smallest two on there ! 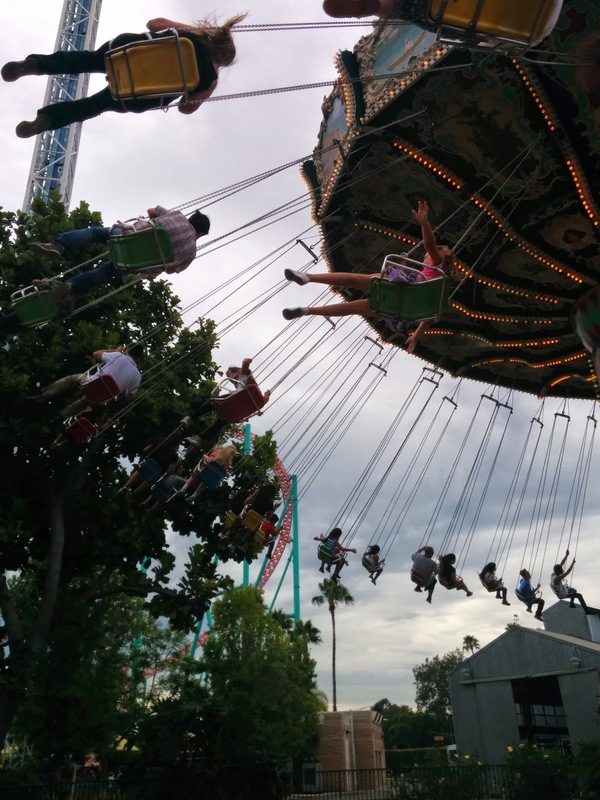 Always a Favorite for everyone... the classic #swings !